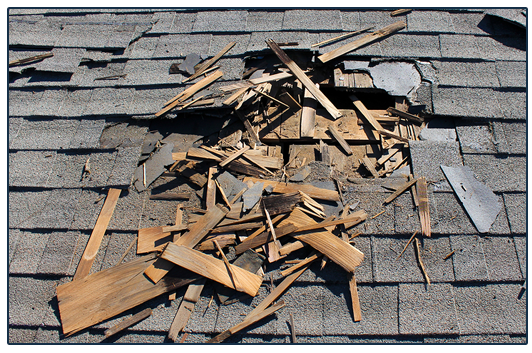 Ultimately, all roofs wear out with time and may need to be replaced or repaired. Unfortunately, most homeowners do not notice the early signs of roof damage, leading to leaks and expensive water damage to your home. However, with the proper understanding of the types of roofing materials, signs of wear, and the cost involved, you can make the right decision for your home. 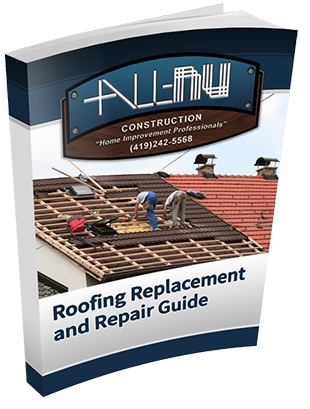 This guide will provide you with the necessary information that you may require when deciding on whether to replace or repair your roof or when consulting with your local roofing contractor. Inspecting the condition of your roof at least once in a year can help you prepare in advance for necessary repairs. While professional inspection is recommended, you can still do it by yourself. A good tip is to stand at a vantage point where you can clearly view your roof using a pair of binoculars and identify any signs of rust, moss, lichen or flashing, as well as cracked, curled, or missing shingles. If you see masses of moss and lichen that could be a signal that the roof is rotting from below. Inside the house, you can check for dark spots on the ceiling, peeling paint, and water stains alongside the fireplace. These are signs that your roof may require repair. The decision of whether to replace or repair is dependent on a number of factors, including the condition of your roof. For instance, from a cost perspective, repairing is much more appealing. However, in certain instances, repairing may not be the best option. For example, if your roof is more than 20 years old or has been extensively damaged, repairing it may only put off the inevitable. In addition, the climatic conditions of your area can help you decide whether to replace or repair your roof. For example, some roofing materials such as asphalt shingles have a life expectancy of up to 20 years although this time can reduce in warmer climates to 12 years. If your roof damage is caused by a rapid and unanticipated source like a storm your homeowner’s insurance can help cover at least a portion of the repair costs. However, it is your task to control the level of damage that can be covered by your insurer. 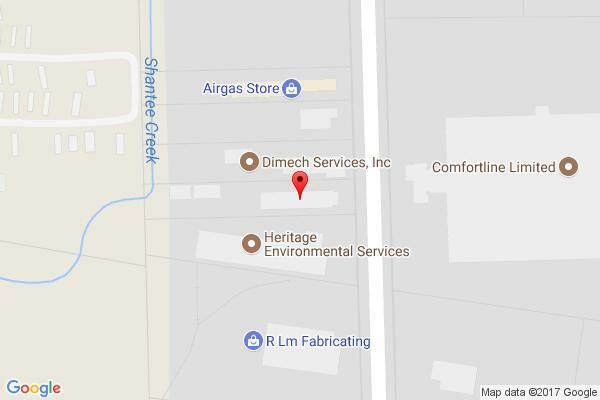 You can try and get a local roofer to tarp the affected area as you arrange for repairs. Most insurers will not cover damage caused due to poor roof maintenance. Appearance: Your roof is the most visible part of your home’s exterior. Therefore, its appearance will significantly influence the look of your home. When choosing whether to replace or repair, ensure that the color, texture, and material of the new roof blends well with that of the existing roof and your home’s architectural style. Replace With New Or Repair: Typically, a new roof will offer lesser constraints when it comes to style, appearance, and functionality than a repaired roof. This is because repaired roofs must adapt with pre-existing conditions such as roof pitch and the type of existing roofing. This means that before repairing or replacing you must determine whether the new roof will be functionally compatible with your home. A good Toledo roofing professional can help make the decision for you. Code Requirement: Some cities may require that your roofing material be a particular grade or material. Before choosing your material contact your local municipality department to identify whether any such restrictions apply. Cost Versus ROI: A typical roof replacement project will cost a few thousand dollars depending on the size of your home and the quality of the roofing materials used. If your plan is to move out soon then using expensive roofing materials may not make sense. Instead you may want to make choices that are more economical. Energy Efficiency: Also referred to as cool roofing, energy efficient roofing offers both environmental and financial benefits. For example, it helps trim down on cooling needs by deflecting the sun’s energy. This ensures that your house will stay cooler. The Climate of the Area: Certain roofing materials such as asphalt are known to last for up to 20 years or more in cooler climates. However, if used for roofing in warm climates their lifespan can decline significantly. This is the most popular type of roofing material available. Asphalt shingles are a combination of either fiberglass or cellulose. They are sold in two basic configurations: asphalt composition shingles and asphalt architectural shingles which are laminated. 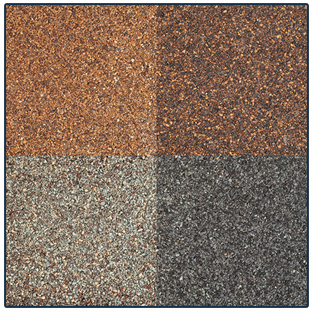 The asphalt composition shingles are more common, are less expensive and can last for up to 20 years. Asphalt architectural shingles, on the other hand, are an upgrade from composition singles and are made of two layers bound together with an asphalt sealant. This particular variety is more durable, resistant to wind and fire, and is designed to last for up to 30 to 50 years. One major advantage of shingles is that they are easy to work with and install. They are also economically priced and can contend against other more expensive roofing materials in terms of quality. Besides being on the market for a considerably longer time, wood shingles have continued to be among the best choices available for roofing. 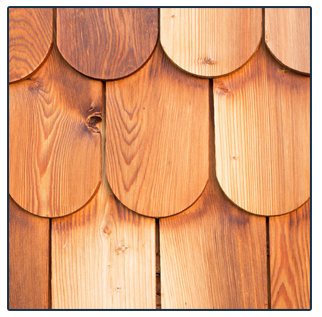 Usually made from cedar, cypress, redwood, and pine, they are an excellent choice for steeply pitched roofs. They blend well with the natural environment, making them a first-class choice for most architectural styles and styles. However, these shingles’ biggest downside is that they are highly susceptible to fire. While there are numerous varieties of roofing materials available, the final decision on the type of roofing material you want lies with you. However, it is very important that you make a very informed choice because roof repair or replacement can be quite costly. Contact a roofing expert if you are stuck on what decision to take. A roofing expert will help you go over your options in detail and give you an in-depth analysis including the benefits and pitfalls of every roofing material available. How much experience do they have with jobs like your current roofing project? If they have done similar work be sure to ask for an example, as this will give you a clearer understanding of their level of competence regarding your project’s specifications. What is their level of confidence in their ability to meet your time frame and budgetary restraints? Every project, roofing or otherwise, should begin with a clear understanding of its budget and the time frame in which it must be completed. A reliable contractor will be able to stick to their promises. A good roofer will be able to work with your restrictions and requirements to create a plan which will provide you with the highest quality work for the lowest pricing possible. 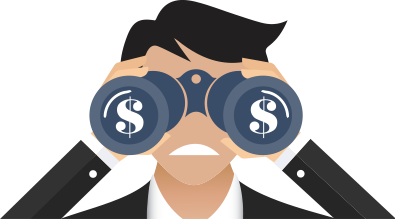 Is the contractor you are considering driven by the needs of the customer or their own need for work or money? Are they are fully licensed, certified and insured for workers compensation and property damage? If not you might be stuck paying out of pocket for damages and or even vulnerable to potential lawsuits. Is their bid especially low? It is human nature to gravitate towards the roofing contractor who offers you the lowest price, but unusually low bids may be indicative of less than desirable materials or shoddy workmanship. Good materials and expert craftsmanship may cost a bit more, but the expense is more than worth it. Ask the right questions, do your research and keep communication open and you should have no trouble finding a dedicated roofing contractor in your area.